Most of you know what the positive benefits of adding an Aprilaire filter to an air handler or furnace are: clean coils and blowers, healthier air, and improved system performance. Yet there can still be pushback from customers or even from skeptics within your own organization! Even if you’re a big proponent of Aprilaire filters, watch this video to understand the science behind it all, as well as every reason why you should use high efficiency filtration. And see what your fellow dealers have to say about their success with these products! I concur with the video. From 1990-2016 we installed an Aprilaire filter system in all new installs. They keep the system clean and efficient. When I was selling my business I showed the potential buyer our P&L, service agreements, etc.. I also showed him the annual sales of our Aprilaire filter media. The look on his face was priceless! Wish we could’ve seen that! Thanks for your support of Aprilaire, Byron. We wish you all the success in your current endeavors. 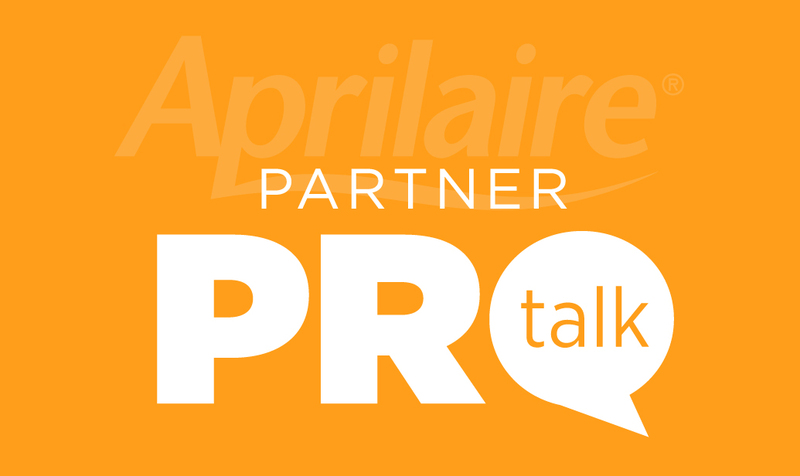 Previous Previous post: Welcome to Aprilaire Partner ProTalk!